There's no denying that time flies – especially in this fabulously frenetic city where the celebrations last all year long. So it's not surprising that Chinese New Year menus have already been perfectly prepped by HK's hottest spots, to ensure that eager diners can book well in advance to avoid disappointment. With this festive spirit in mind, I can't think of a better place to step back in time to China's Golden Age than T'ang Court in the Langham Hotel, which serves up authentic Cantonese cuisine along with exquisite presentation and supreme service. 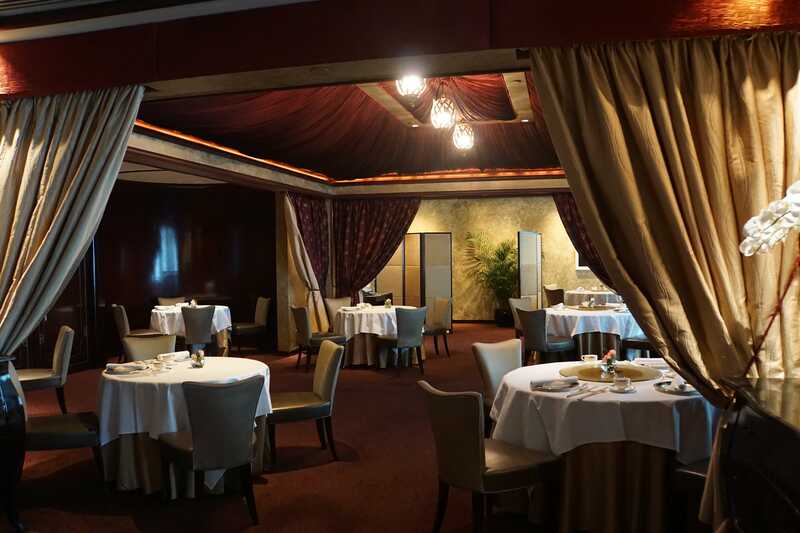 Since 2009, T'ang Court has been recognised by industry heavyweights like The Michelin Guide, Forbes Travel Guide and Elite Traveler and has impressively maintained its prestigious reputation as one of the most credible and opulent venues to indulge in local fare in the city. 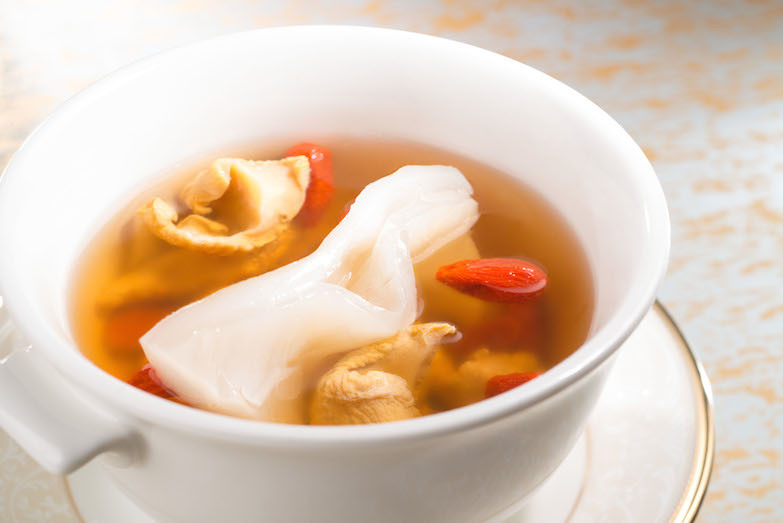 The kitchen is led by veteran chef Kwong Wai Keung, who continues to re-invent Cantonese delicacies with elegance and innovation whilst remaining diligently deferential to the ornate attributes of China's Golden Era. The T'ang Court team have crafted a stellar menu to celebrate Chinese taste and tradition, perfect for ringing in CNY with a close group of friends or family in a charming environment. From the moment you step inside T'ang Court, diners can expect to wonder at the classic, lavish furnishings where reds, golds and velvets create an atmosphere of luxury and exclusivity while long, heavy drapes maximise privacy for the ultimate individual dining experience. There are also several stunning private function rooms featuring dark mahoganies and traditional accessories that pay homage to the T'ang Dynasty. There are endless choices in HK, but for me, this is the perfect place to get lost in time immemorial. The menu is a collective triumph of old favourites such as a scrumptious scallop and shrimp dim sum combination, decadent black truffle dumplings and crispy, golden-fried taro puffs packed full of fresh, flavourful seafood and adorned with colourful flowers. Following this came light and fluffy pan-fried rice flour rolls, served with homemade XO sauce that broke up the glutinous texture of the rolls with a fiery kick. I would highly recommend enjoying these dishes with a cold glass of Perrier-Jouët Grand Brut, on the expert advice of T'ang Court's sommelier. Another standout was the baked fresh lobster with mozzarella cheese and a creamy Portuguese sauce, alongside a cool white Burgundy wine that enhanced the deep flavours and tender texture of the lobster. 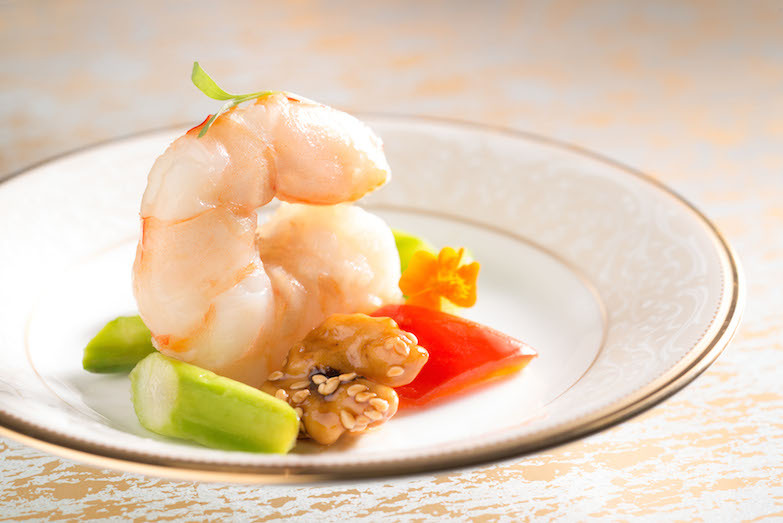 Staying on the seafood theme, the sautéed prawns arrived surrounded by asparagus, crunchy, caramelised walnuts and mixed peppers, together with a light and airy 2014 rosé. Meat lovers will be kept happy with the succulent stir-fried diced lamb with mixed mushrooms and onion, ideally served with a warming Shiraz. To make sure that T'ang Court has all bases covered, I specially requested some vegetarian options and can promise any veggies out there that you will be fully catered for at T'ang Court. I often find Cantonese vegetarian options bland and uninspiring, but this was certainly not the case after tasting the unique menu full of meatless choices that were fun and tasty. 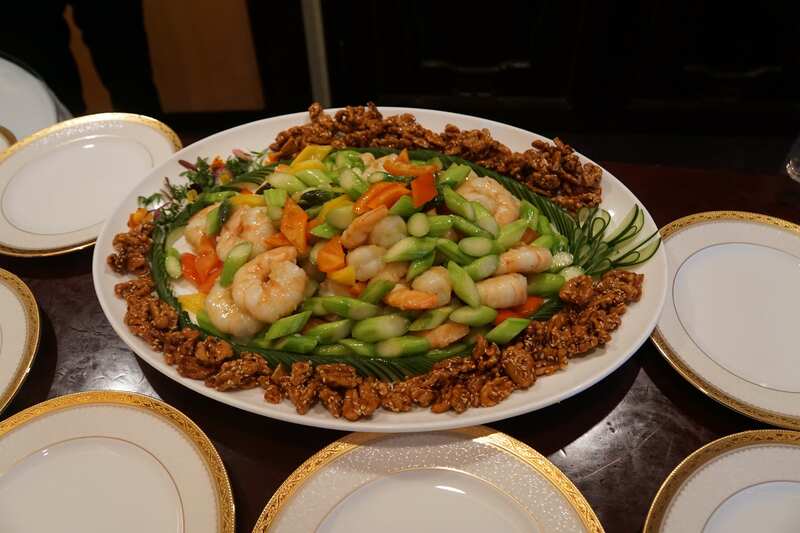 Everything from the ingredients to the presentation was prepared with equal consideration and effort, ensuring that anyone with special dietary requirements would feel just as included in the extraordinary experience of dining at T'ang Court. This is a true testament to the team's commitment to consistently producing award-winning culinary masterpieces. As with all fine dining options, T'ang Court sits at the higher end of the price scale, but if it's splendour, satisfaction and sophistication you're after, this one will certainly give you a lot of bang for your buck.